Everything you need at one giant "Friendly" hardware store. with the benefit of 5 modern facilities, national hubs delivering products quickly, World-Wide. A provider of "old-growth" antique wood and other reclaimed building materials. .
Ornamental railings, fireplace, kitchen range hoods, chandeliers, pendants, scones, lanterns & doors. USArchitecture.com Copyright © 1999 US Architecture Inc. All Rights Reserved. 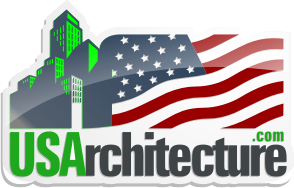 Republication or re-dissemination of this site's content is expressly prohibited without the written permission of US Architecture Inc.
you understand that the products or services offered at linked sites are not the responsibility of US Architecture Inc.